World’s fastest phototransistor; characterizing superconductors; EU launches plasma particle accelerator. The University of Wisconsin-Madison has developed what the university claims is the world’s fastest and most responsive flexible silicon phototransistor. Phototransistors are semiconductor light sensors. They are based on a transistor with a transparent cover. They provide better sensitivity than a photodiode. The futuristic phototransistor from the University of Wisconsin-Madison could one day be used for digital cameras, night-vision goggles, smoke detectors, surveillance systems and satellites. 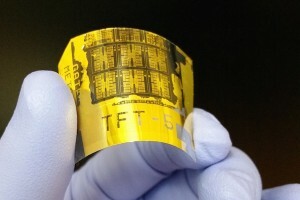 Researchers devised a flexible phototransistor with a back gate configuration. A single-crystalline silicon nanomembrane serves as the top layer of the device, according to researchers. This, in turn, enables exposure of the active region to an incident light. “In this structure—unlike other photodetectors—light absorption in an ultrathin silicon layer can be much more efficient because light is not blocked by any metal layers or other materials,” said Zhenqiang “Jack” Ma, professor of electrical and computer engineering at the University of Wisconsin-Madison, on the university’s Web site. Superconductors are devices that have zero electrical resistance, making them attractive for a range of applications. But superconductors must be cooled down to temperatures near zero to work, which, in turn, limits their applications. The U.S. Department of Energy’s Brookhaven National Laboratory and Cornell University have characterized the arrangement of electrons in high-temperature superconductors, a move that could bring the technology one step closer towards mainstream applications. Researchers studied a family of copper-oxygen superconducting compounds, dubbed cuprates. The most efficient cuprate-based superconductors operate at temperatures of around 140 Kelvin (-130 Celsius). In the lab, Brookhaven and Cornell looked at a phenomenon called electron density wave. The density wave is a periodic, fixed electron phase. 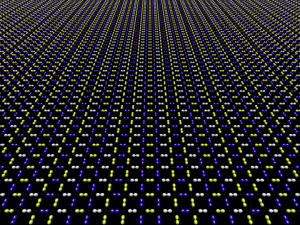 It hinders the superconducting phase, according to researchers. If researchers can understand this phenomenon, they could possibly suppress or remove it. 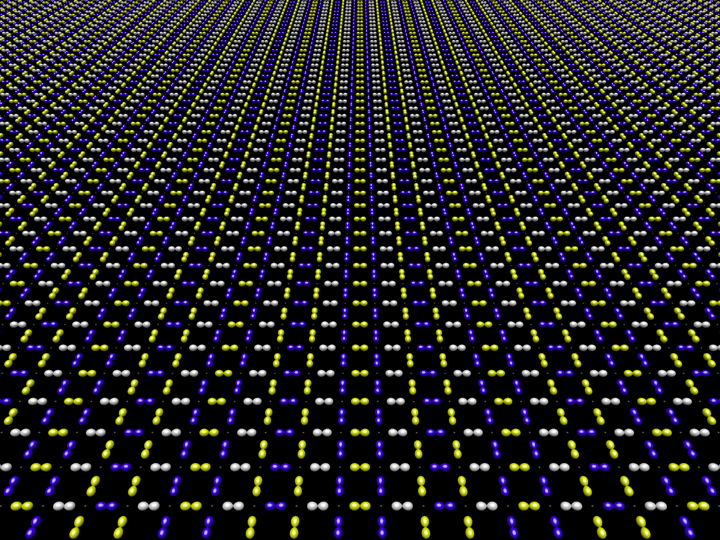 This, in turn, could induce superconductivity at or near room temperature. To determine this characteristic, researchers developed a technique called sublattice imaging using a scanning tunneling microscope (STM). The STM is capable of determining the electronic structure in different subsets of the atoms. The European Union (EU) has funded a new program to study the feasibility of a novel plasma particle accelerator. The project, dubbed EuPRAXIA or European Plasma Research Accelerator with eXcellence In Applications, has obtained 3 million euros from the EU’s Horizon 2020 program. Today’s particle accelerators are gigantic systems. In contrast, plasma accelerators promise to shrink the size of particle accelerators. Plasma acceleration uses electrically charged plasmas, which are generated by lasers. This, in turn, boosts particles like electrons into high energies. They can be used for science, medical and others applications. The EuPRAXIA consortium includes 16 laboratories and universities from five EU member states. In addition, it includes 18 associated partners from eight countries, including institutes from Europe, Japan, China and the United States. By the end of 2019, EuPRAXIA will produce a conceptual design report for the world’s first five giga-electronvolt plasma-based accelerator. It will have an industrial beam quality and dedicated user areas. “EuPRAXIA will define the missing step towards a new generation of plasma accelerators with the potential for dramatically reduced size and cost,” said EuPRAXIA coordinator Ralph Assmann from DESY. “It will ensure that Europe is kept at the forefront of accelerator-based science and applications.